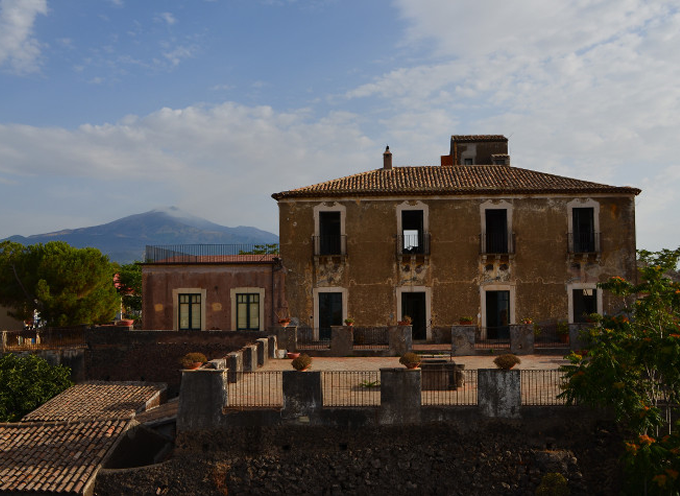 Whoami is pleased to announce its two online / offline design summer camps: Architecture, Between the Sea and the Sky and Community Design, that will take place this summer in Sicily. The Whoami educational project is growing rapidly. In only one year, the “Whoami design game” / prototype evolved into more sophisticated systems and shapes. From Ceramic Futures for Cersaie, to the Design 101 MOOC (Massive Open Online Course) for iversity with over 40 000 enrolled students, the itinerant one year Master Relational Design for Abadir Academy of Fine Arts and Design, the for your community project for Alta Scuola Politecnica and a collaboration with ETH Zurich for Biennale Urbana at the Swiss Pavillion of the 14th International Architecture Biennale in Venice, Whoami is now preparing its special summer 2014 program. 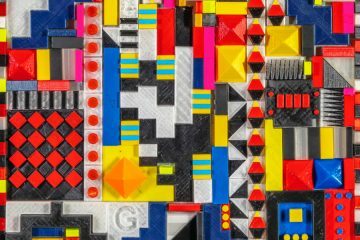 Following Whoami’s teaching model, the summer camps will mix online activities with hands­on “offline” workshops. 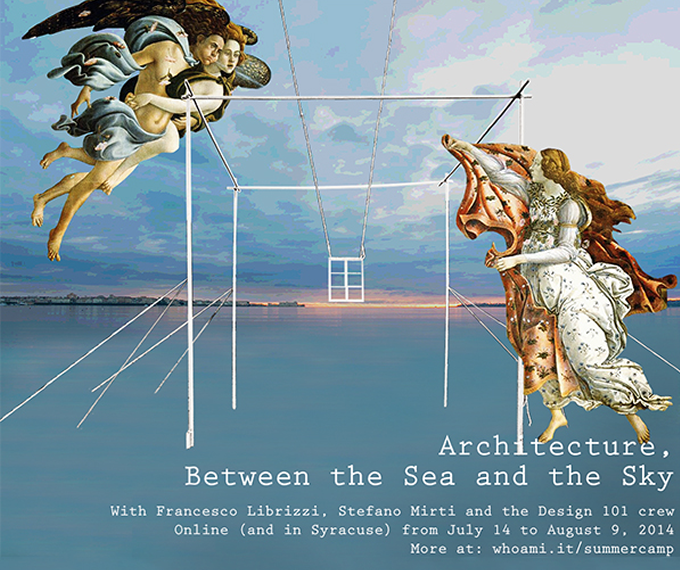 Architecture, between the Sea and the Sky started online on July 14 and move offline to the Impact Hub in Syracuse, Sicily from August 4 to August 9, 2014. Led by Francesco Librizzi, Stefano Mirti and the effervescent Design 101 team, students will create space between the land and the sea, below the sky. 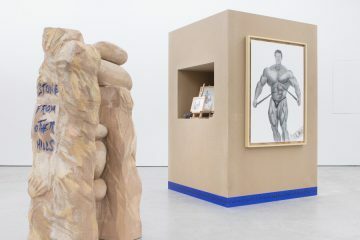 Sponsored by Gyproc Saint­Gobain for the building materials, they will use architecture as a tool to convert a place into a state of mind. This summer camp will be held in english. 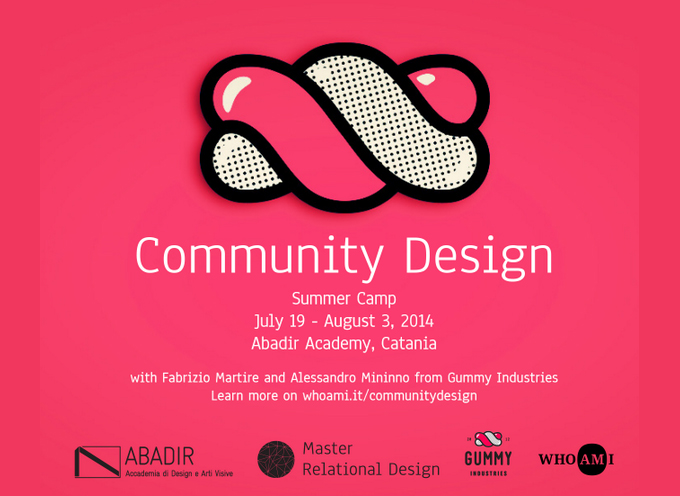 The Community Design summer camp will last from July 19 to August 3, 2014 and take place at the Abadir Academy of Design and Fine Arts in Catania, Sicily. 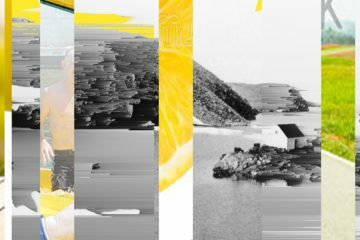 Together with Alessandro Mininno and Fabrizio Martire of the communication studio Gummy Industries, students will “learn by doing” online communities. They will design and build online communities, understand their dynamics and how to take advantage of them. As part of the Masters Relational Design, this summer camp will be held both in Italian and in English. Applications for both summer camps are open while places last. Whoami is an educational project created by Abadir and IdLab with the aim of adapting design education to the changing world. As Stefano Mirti, head of Idlab states, “the use of social and new media in the teaching environment, transforms the classroom into a community. If McLuhan was pointing out that “the medium is the message,” now we are at a next stage: “the community is the message.”” Indeed, in the Whoami world, the success of particular classes or projects is given by the quality and quantity of interactions between the students and teaching crew. Whoami uses the dynamics of new media and communication to assist learning processes in order to create a community that stimulates energetic, collaborative and open attitudes. 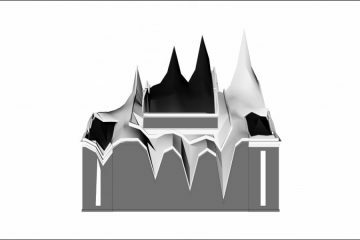 Whoami’s model mixes online and offline activities to create short­circuits between the digital and analog worlds.